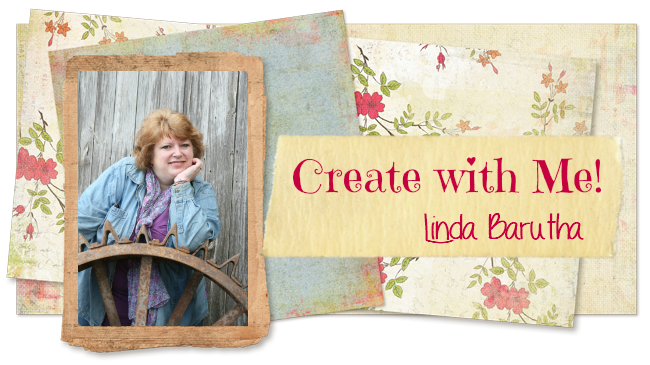 Linnie Blooms Design Team Blog: It's Catching On! As I scanned through my bloglovin reader this morning, I couldn't help noticing that almost daily now, someone will feature incorporating stitching in their cardmaking or art journal. This makes me happy, but it also cracks me up. I've literally been stitching with my artwork for YEARS! But, the second thing I notice is that these same people showing you how to incorporate stitching in your artwork, are instructing you to actually stitch. Now, don't get me wrong, I love to stitch but let's be honest -- there are plenty of people that love the look but don't like or want to stitch. THIS is exactly why I designed Linnie Blooms products! WHEN USING LINNIE BLOOMS PRODUCTS! This is the biggest advantage to you! I saw one adorable sample on someone's blog today, and they were showing how to stitch on a square of loose muslin, and then actually stitch it onto their card front. Although it was a cute card, I would have gotten it done in 1/2 the time using Linnie Bloom products. 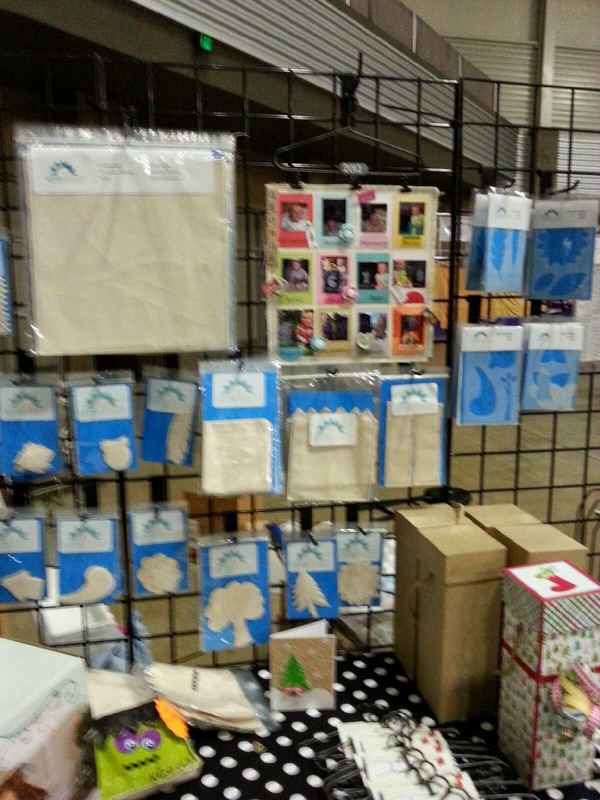 First, the loose muslin she used I would have replaced with either my 5x5 Blank Canvas or my Canvas ATC or Luggage Tag. 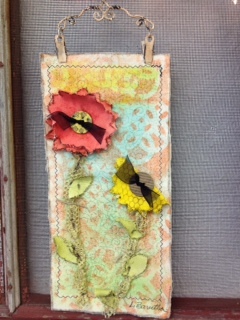 Each of mine have recycled book paper sewn in between the canvas, so there is plenty of stability. Secondly, because these already have a stitched perimeter you already start out with a stitched look. 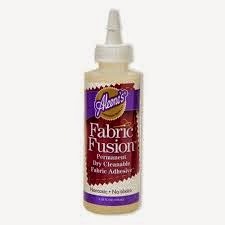 My last point is that instead of stitching your fabric to the card, you can simply use Aleene's Fabric Fusion to adhere the fabric to the cardstock. I'm sure the non-stitchers are cheering right now! LOL! 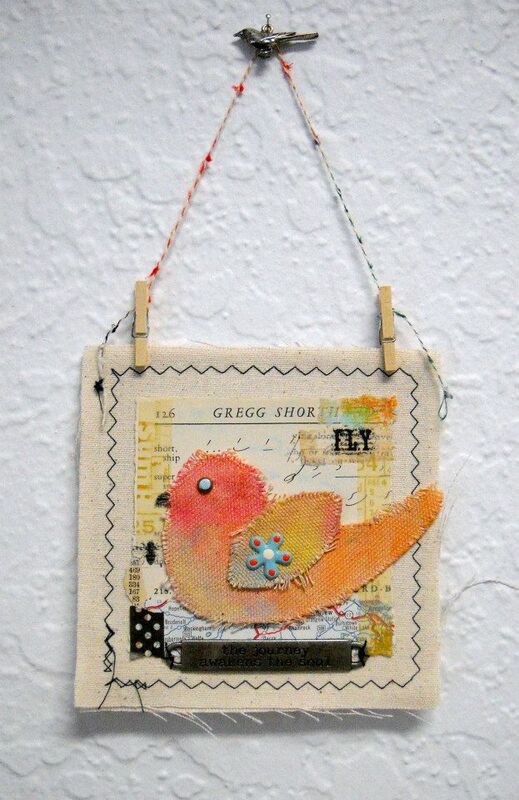 Bottom line -- I'm thrilled to see more and more people getting on the Mixed Stitch Media bandwagon. But when deciding to join in on the fun, please consider all of the advantages of using Linnie Blooms products. You can buy them at your local scrapbook store, like, Polkadots and More. If your LSS doesn't currently carry Linnie Blooms, tell them about us!